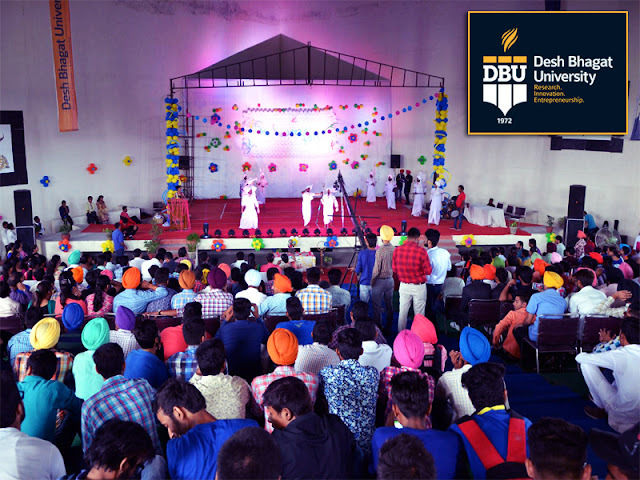 A Five days long programme ‘Fresh Breeze-2015’ starts at Desh Bhagat University in the best university in Punjab and top universities in north India to welcome its new students and acquaint them with the facilities and the academic atmosphere available in the university. University Chancellor Dr. Zora Singh inaugurated the function. He welcomed the students and conveyed their best wishes advising them to move towards their goals by avoiding bad company and bad habits. A rich tribute was paid to the late president of India, Dr. A. P. J. Abdul Kalam. Dr. Singh stated that the memory of Dr. Kalam will always remain alive in the hearts of the people. 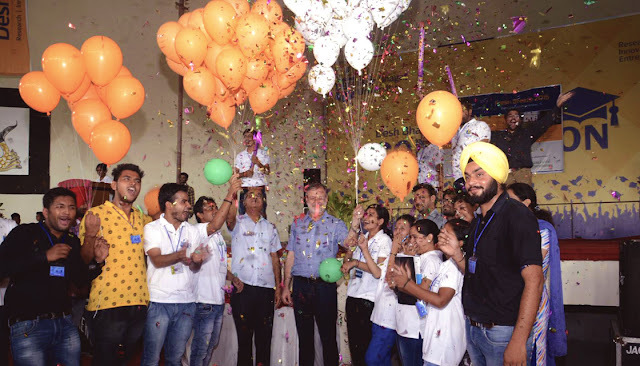 Vice Chancellor Dr. Varinder Singh motivated the students to make the best use of the educational and training facilities available to them in the university to get succeed in their careers. While giving details about this event Pro Chancellor Ms. Tajinder Kaur said that students from different faculties are participating in it with full enthusiasm. There are plenty of events like Games, Singing, Cultural Dances, Role Playing and Skits in which students may participate and exhibit their talent. On day first, new and old students showed their skills by participating in different events and contests. The modeling competition was the highlight of day first programmes, which won the applause of everyone. 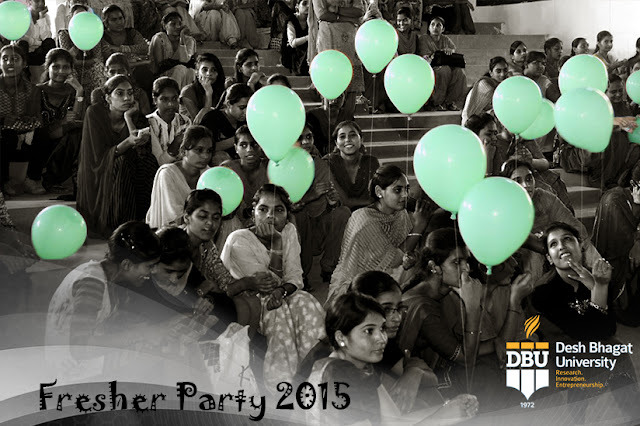 Fun Games, Quiz and sports events were also arranged at different venues. The function was highly enjoyed and appreciated by the students. They said that with this, they have got a chance of introduction with senior students and also got sufficient knowledge about the facilities available in the university. The whole programme was a source of great entertainment. Among others, Pro Vice Chancellor Dr. Shantnu Chatterjee, Dr. Surjit Patheja, Dr. Kulbhushan, Dr. Ramandeep Kaur, Mr. Amit Sachdeva also conveyed the students their best wishes for a bright and prosperous future.